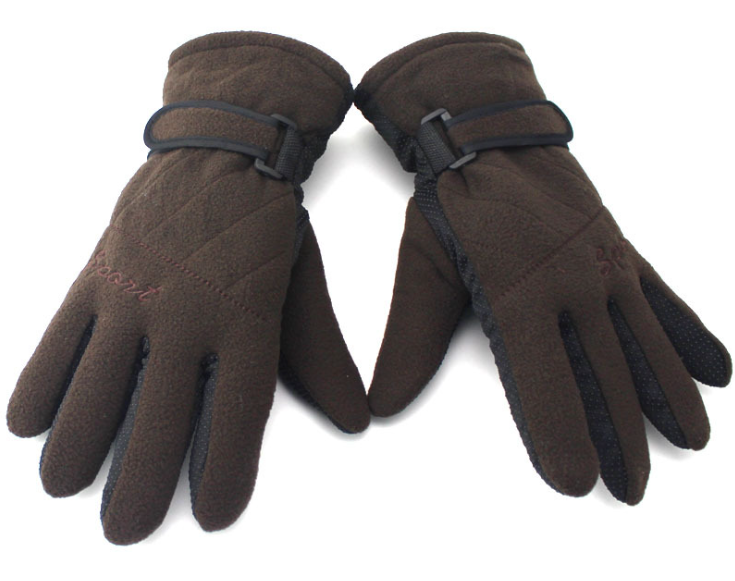 Double layer skid proof and windproof thickening fleece gloves. Outside fabric is fleece, TR cotton inside, and antiskid leather on the palm. The adjuster buckle of the wrist can adjust the size, and it is suitable for the hand with different thickness. This glove is especially suitable for outdoor activities in winter, windproof and skid proof. 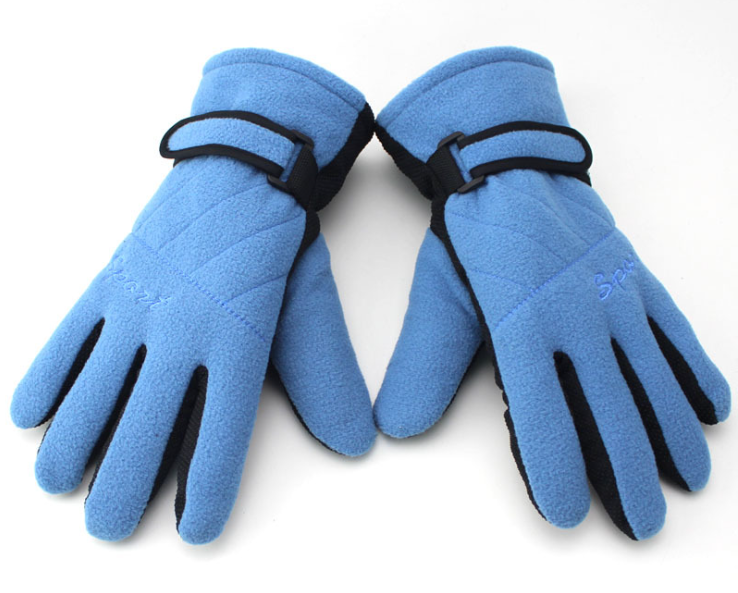 Looking for ideal Skid Proof Fleece Gloves Manufacturer & supplier ? We have a wide selection at great prices to help you get creative. 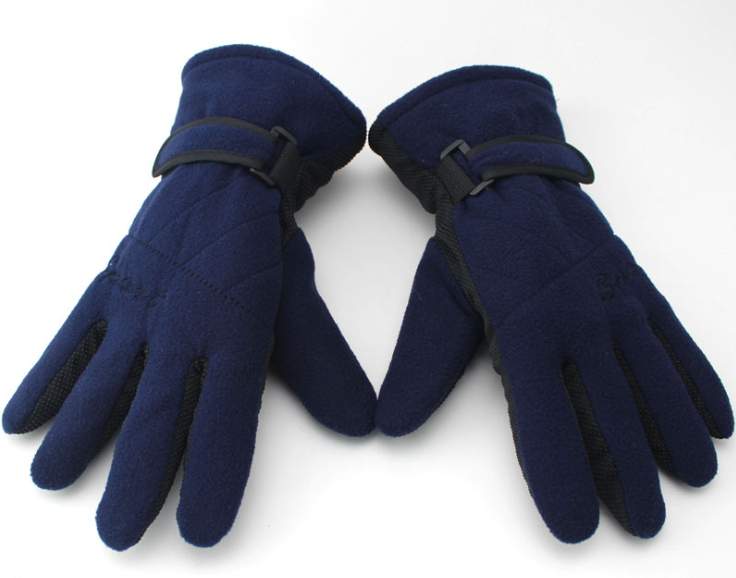 All the Windproof Fleece Gloves are quality guaranteed. 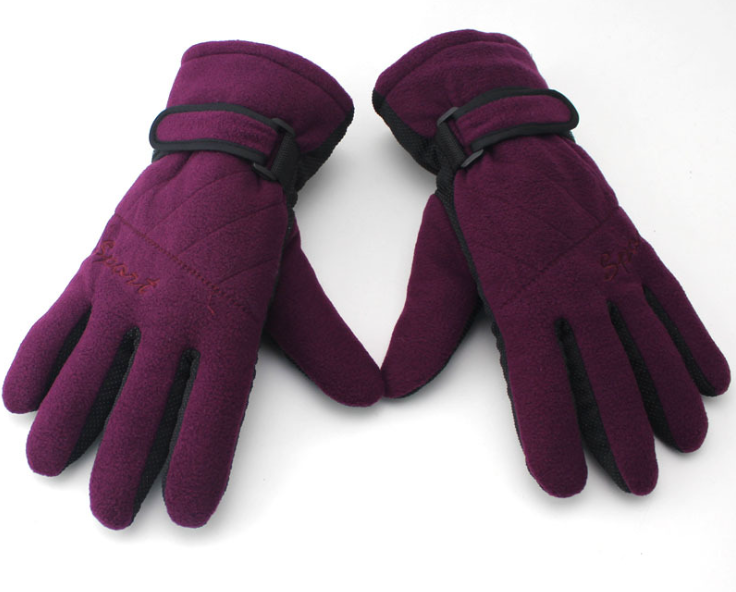 We are China Origin Factory of Thickening Fleece Gloves. If you have any question, please feel free to contact us.